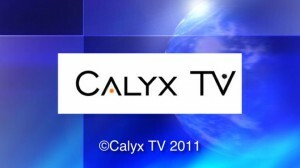 Calyx TV is a TV and photographic agency based in Swindon in the south-west of England. Calyx TV specialise in exclusive footage of the British Royal Family and have an extensive video library of rarely-seen images taken over the last decade. Calyx TV also covers major local news stories and celebrity interviews. Interested in the Royals? Searching for footage of a celebrity? Get in touch and we’ll see what’s in our collection.